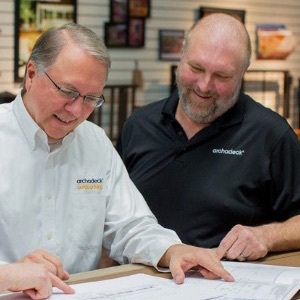 Our 2016 Home Show season included 3 shows over a 5 week period between February and March. Two of these shows were “first times,” both for the shows and then for us too. 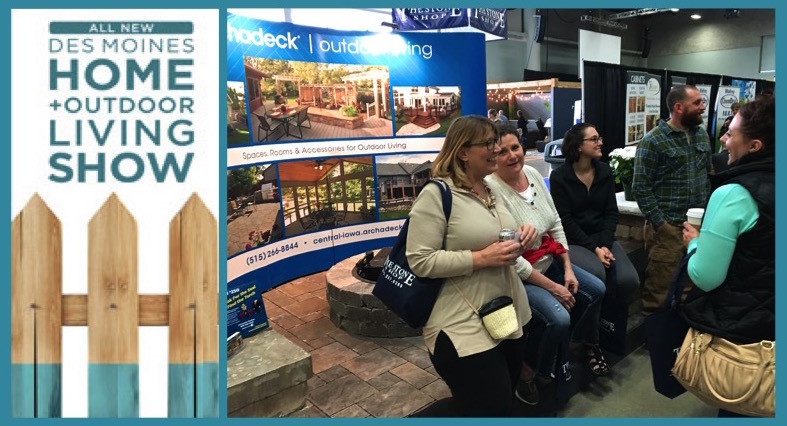 2016 was also the first time we’ve done 3 home shows in the spring season. 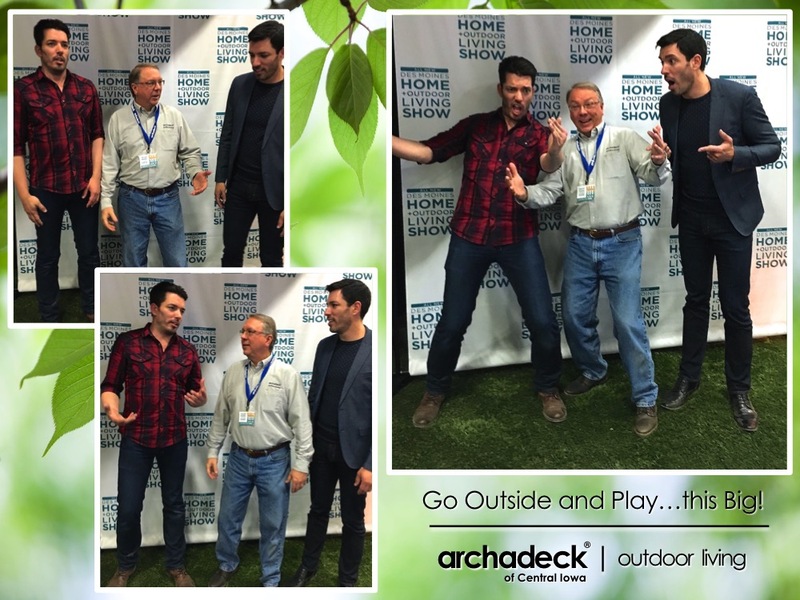 The Des Moines Home + Outdoor Living Show also gave me my first opportunity to talk to HGTV stars, The Property Brothers (Jonathon and Drew Scott), about outdoor living – or fishing. 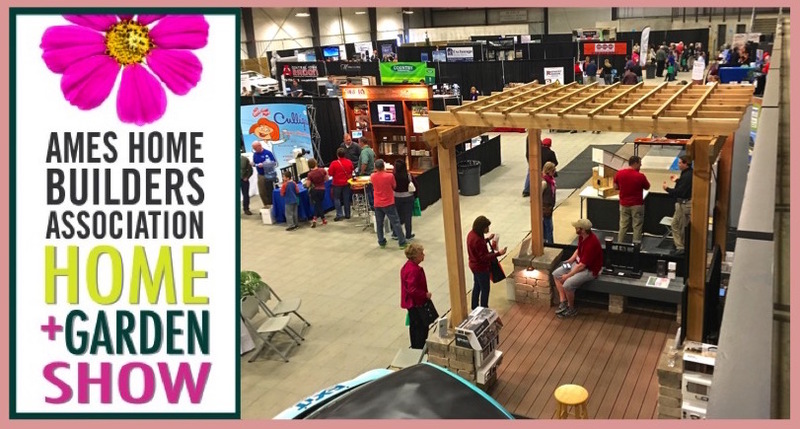 Thanks to Marketplace Events and the Ames Homebuilders Association for organizing and promoting these shows. And, thanks to all of you who came out to these shows. 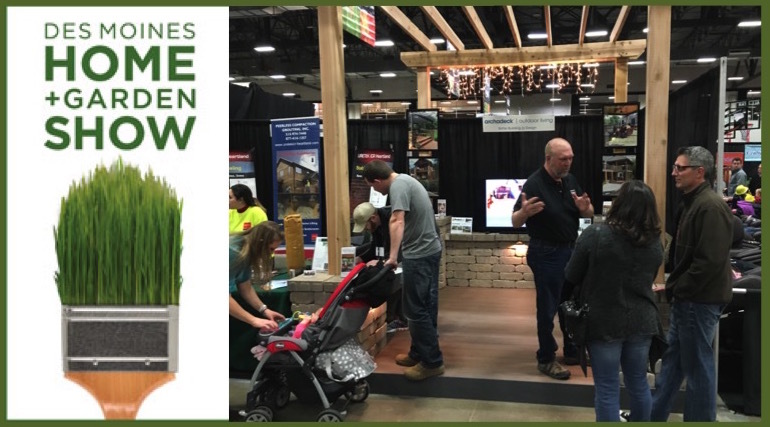 The traditional home and garden show promoted by Marketplace Events, 2016 was our (lucky) 13th year at this show as Archadeck of Central Iowa, preceded by 6 years of participation by the former owner as Archadeck of Des Moines. First time for this show, also promoted by Marketplace Events. The show featured an appearance by HGTV stars, The Property Brothers.